If you arrive in Marseille with a cruise-ship you are surely asking yourself what you can do during your docking period in the Phocean city. 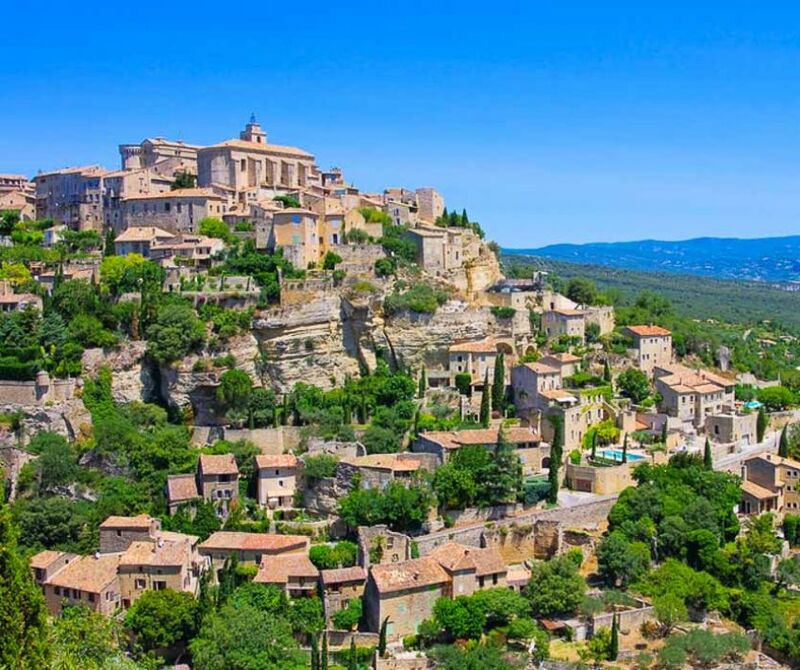 A Provence shore excursion from the port is the best way to discover the Provence points of interest. You just have few hours in the city so better make the most of it while you are here. 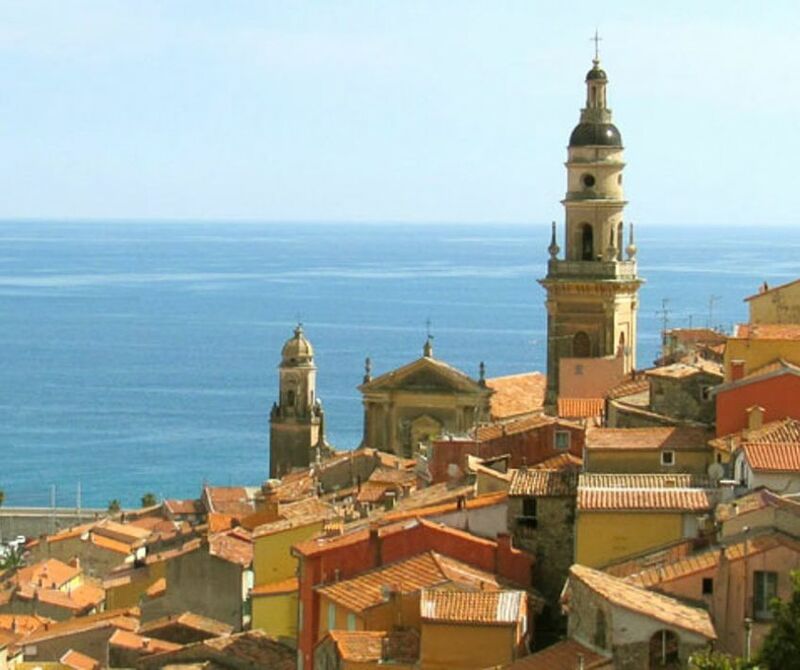 The best of Marseille and its surroundings onboard our comfortable minivans with an Aix en Provence day trip or Cassis and its calanques excursion. 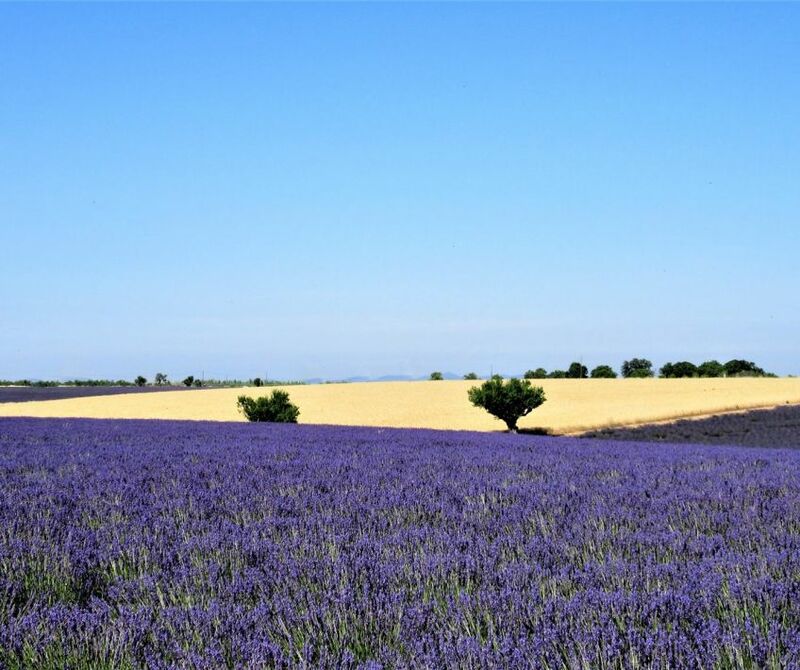 From Marseille cruise terminal, enjoy this full day tour to discover one of the symbol of Provence : lavender. 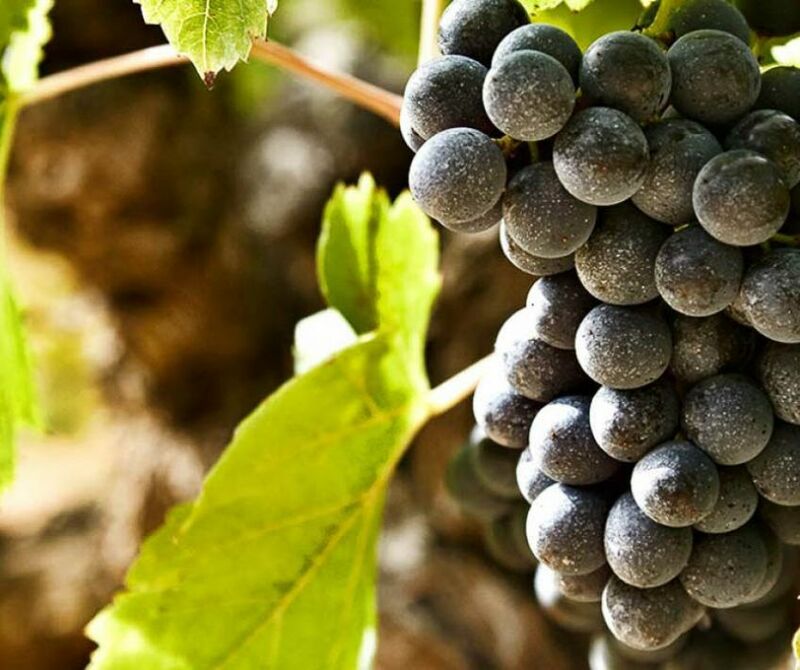 Enjoy this shared shore excursion from Marseille port to discover the town of Avignon and the wine from Chateauneuf du Pape. 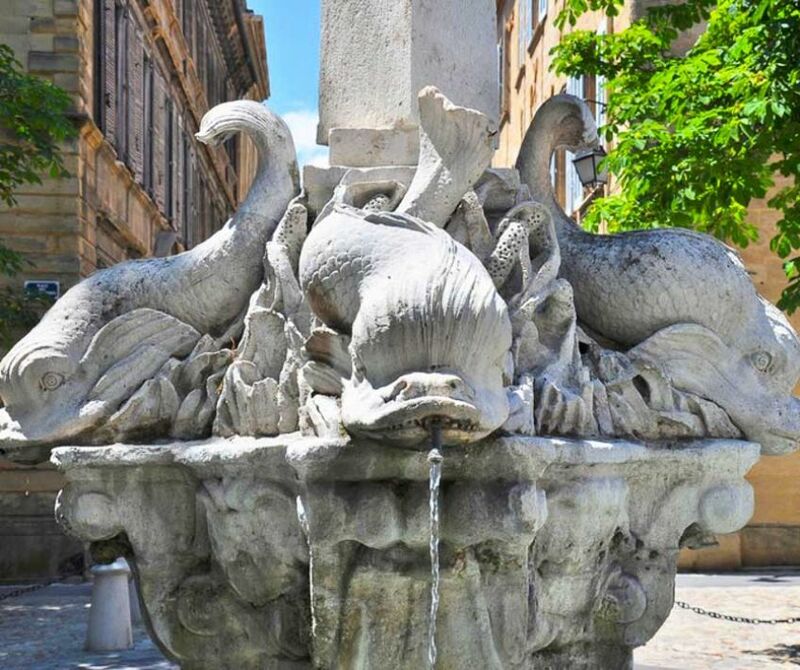 From the city center or the port of Marseille, book a half day private tour and discover Provence at your own pace onboard our comfortable 8-seaters minibus. Staying in Marseille or arriving with a cruise ship ? Select your itinerary and let you drive to discover Provence at your own pace onboard our comfortable 8-seaters minibus. 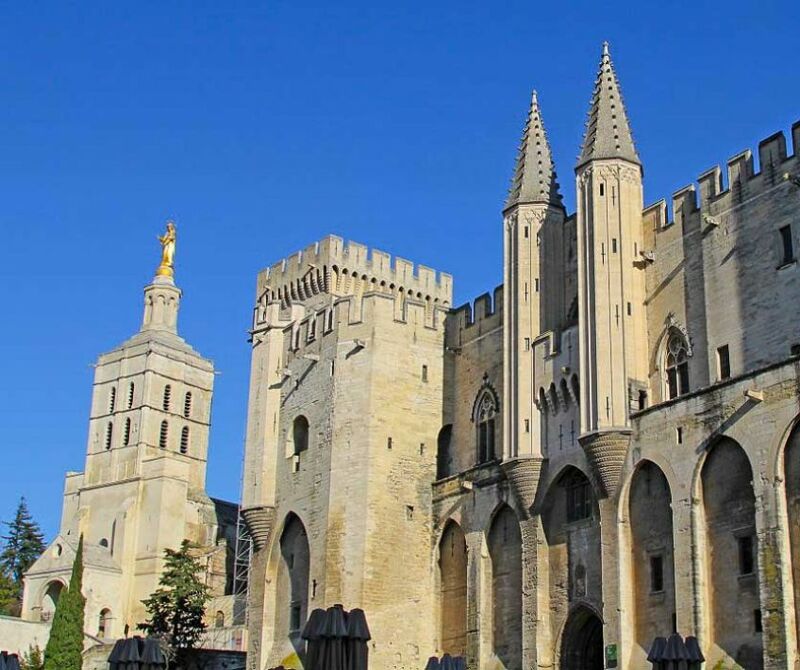 From Marseille : discover the famous monuments of Avignon, the former papal city. 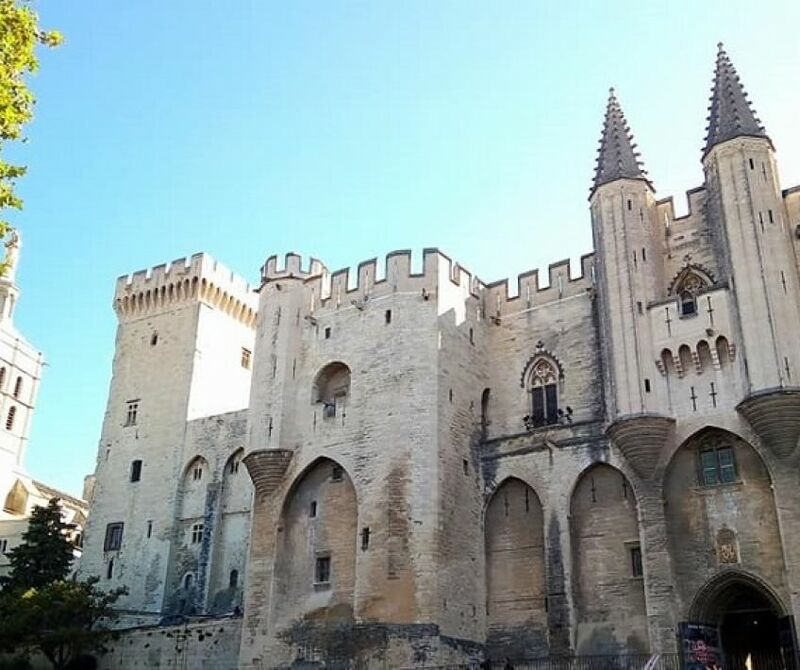 It will be the occasion to visit the Popes' Palace and the Avignon's bridge "Pont d'Avignon"
Being on a cruise-ship and travelling all around the Mediteranean is one of the best way to discover the coastal seaside. Arriving in Marseille seaport early in the morning will allow you to make the most of it during the day. Meet your driver/guide at the foot of the ship and let you lead towards our 8-seaters comfortable minivans equipped with A/C. 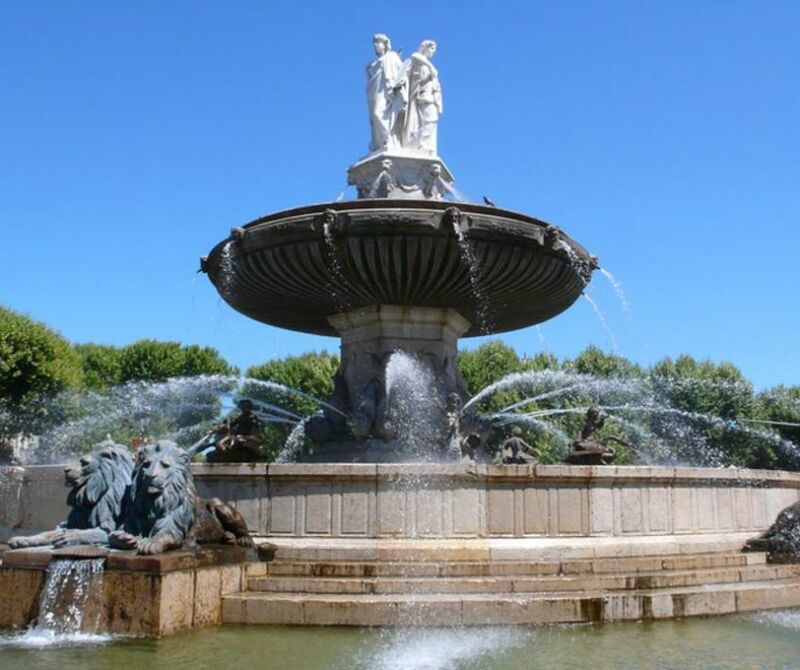 If you choose the Aix en Provence excursion, enjoy the 1/2 day walking tour of this emblematic Roman town bordered with plane trees, private mansions, fountains and open-air markets. This is also the birth place of the famous painter Paul Cezanne so don't miss the opportunity to visit his workshop. 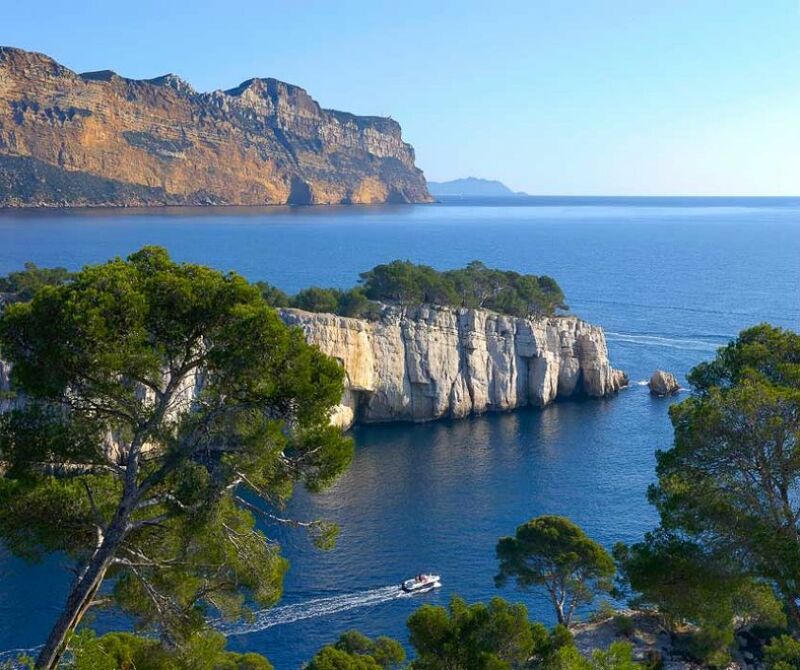 If you prefer to discover the seaside, then you should prefer the "from Marseille to Cassis" full day excursion. 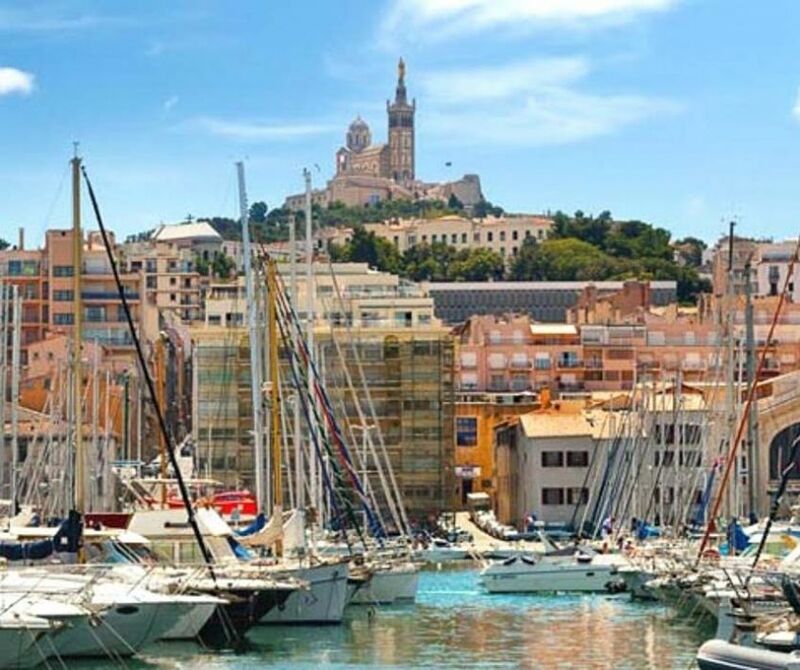 First enjoy a panoramic tour of the Phocean city composed with the best of Marseille spots such as the Basilica Notre Dame de la Garde, the Old Port or the Corniche road. Then take the scenic road up to Cap Canaille which offers a stunning view over the bay of Cassis where you will have the opportunity to join a 45-minutes cruise in the Calanques natural park. You can also opt for a private Marseille excursion from the port if you don't find what you would like to do in our list option. This choice will allow you to travel to the places you really wish to see and will allow you to live unforgetable moments with your loved ones around you.